Does air quality in an office impact on productivity? 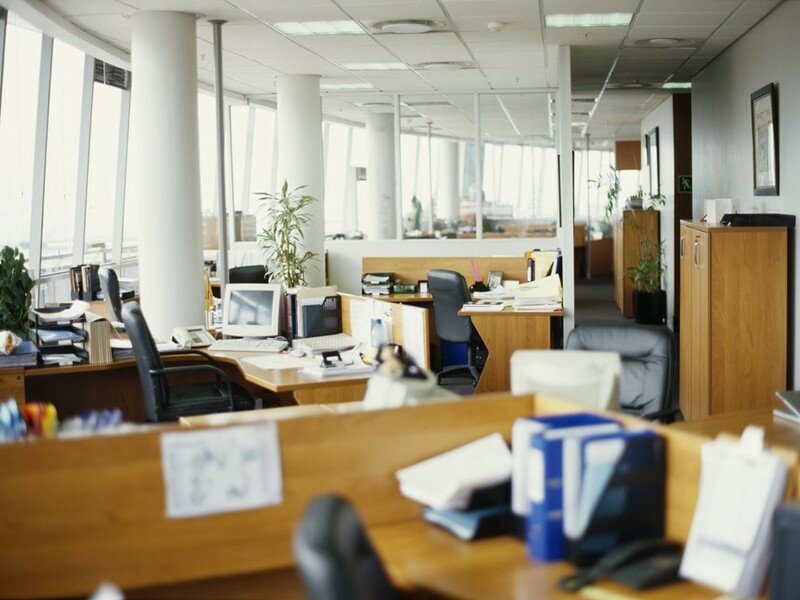 New research revealed by Harvard Business Review has investigated the effects of office air quality on employees working within a building and on their subsequent productivity. The research collaboration between Harvard University, Syracuse University and SUNY Upstate Medical found that higher air quality within office buildings led to better decision-making performance. The study was conducted in two parts. Phase one saw 24 “knowledge workers” – managers, architects and designers – spend six days over a period of two weeks in a highly-controlled work environment at the Syracuse Center of Excellence. While there, they undertook their usual 9am to 5pm routines. Without the knowledge of the participants, the air quality conditions of the workspaces were changed from a ‘conventional environment’ to an ‘optimised one’. For the optimised environment, the amount of outdoor air brought in to the space was increased, thereby doubling what is considered “acceptable indoor air”. In addition, the levels of volatile organic compounds (VOCs) were changed, and three levels of carbon dioxide were tested. The second phase of the study involved 100 knowledge workers across 10 buildings – and went beyond the testing of ventilation, VOCs and CO2. The indoor quality was measured, and the worker’s cognitive function was tested. It was found that temperature of a building also affected workers’ performance.